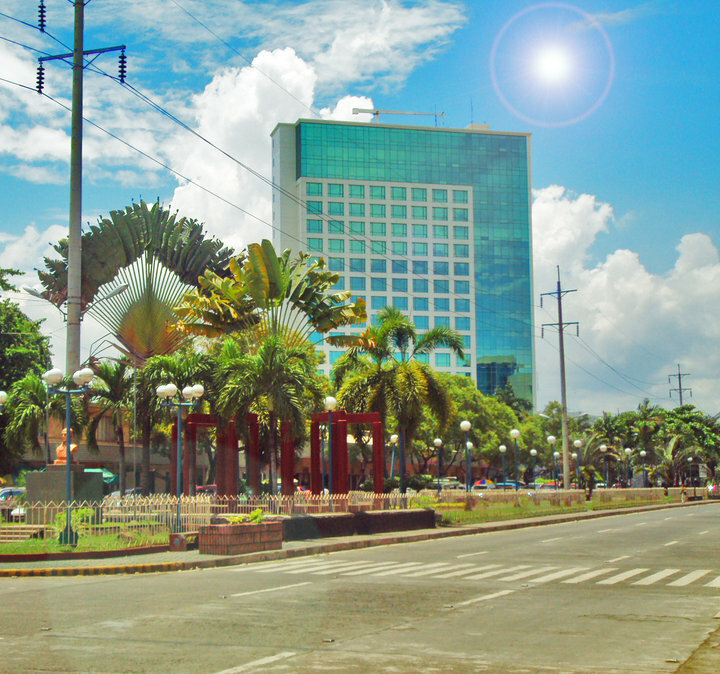 This is the Millennium Park in Davao City. 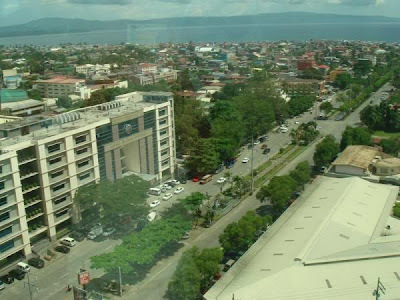 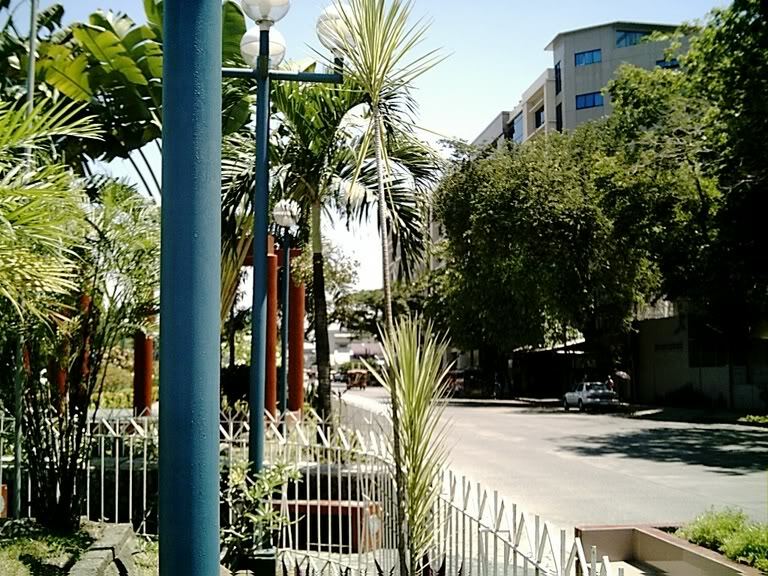 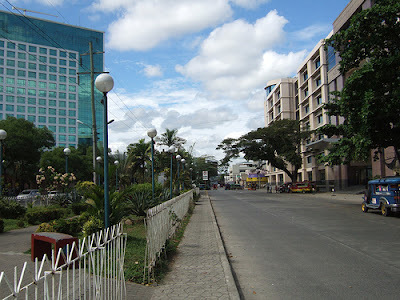 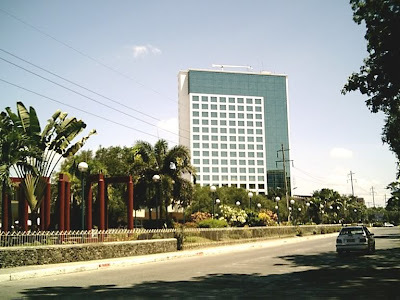 It is located along the stretch of Roxas Avenue right across Ateneo de Davao University. 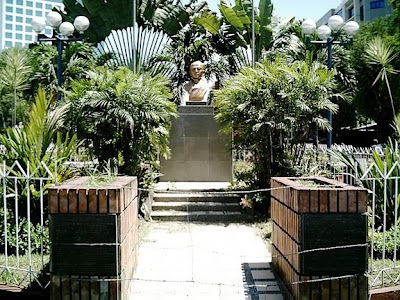 The Park is one of the two parks that consist the Freedom Park in the city; the other one is at the corners of Claro M. Recto Street (old Claveria Street) and Roxas Avenue, fronting Marco Polo Hotel and City Triangle, called the Clifford Park, which was named in honor of a United States Army commander who was killed in action during the liberation of Davao in World War II. In the Philippines, local governments are mandated to designate a Freedom Park where people can exercise their freedom of speech and expression in a peaceful gathering, rallies or protests; a venue where they can ventilate and be heard of the various issues and concerns of the city that confront them.